and back during all stages of pregnancy. Elastic back provides compression and support for lumbar area. 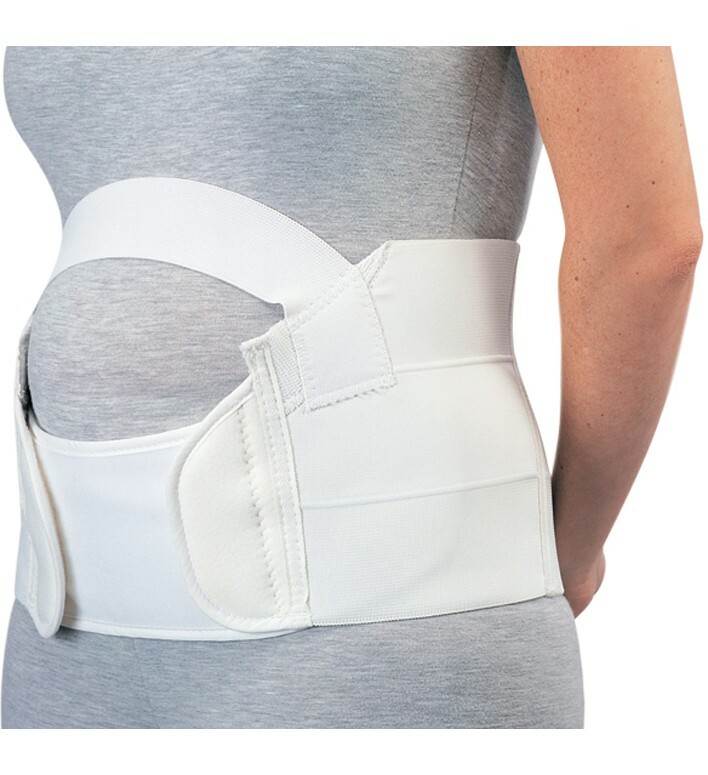 I bought this brace because I was having a lot of lower back and pubic pain due to my pregnancy and having a three year old. It gave me instant relief and I finish the day now without pain or hobbling to my bed. Great product and easy to wear.